I read this article and found it very interesting, thought it might be something for you. 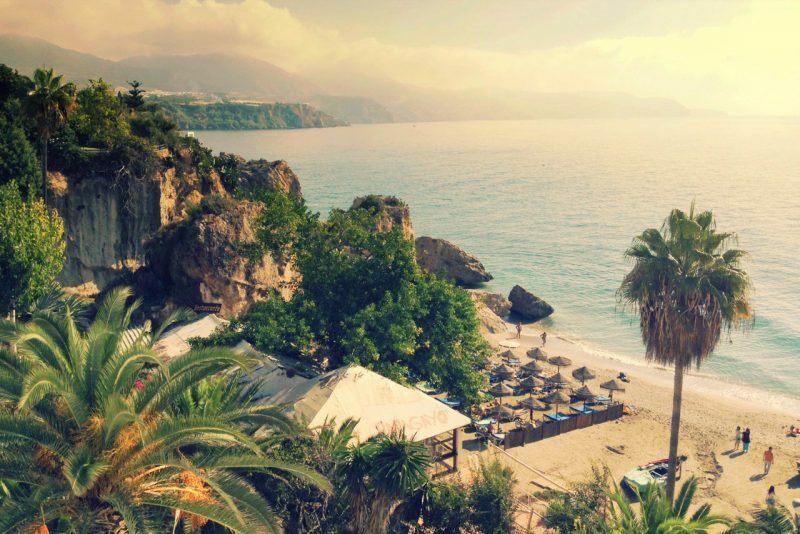 The article is called 7 Days Journey in Spain and is located at http://trip-n-travel.com/listicle/21940/. 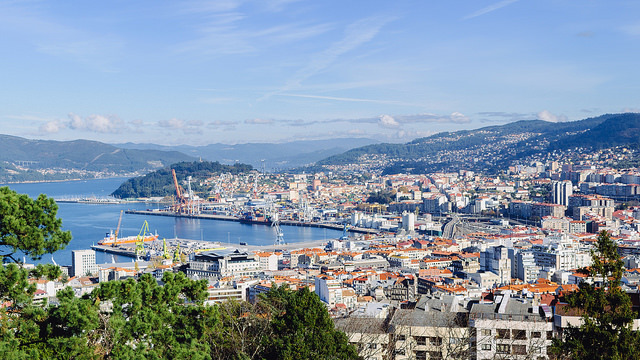 Spain is a big country full of many exciting activities and sightseeing opportunities. No matter how much time you spend in the country, you will still have to cut out on something. However, a seven-day journey would allow you to scratch the surface and get to know things so that you may come back for a longer tour later on. Madrid is an excellent place to start off your tour to Spain. You will be tired due to the travelling so you can rest at your hotel for some time and then go for a little outing. Madrid has some great museums and parks so you would not get bored. If you have enough time, you may go for shopping too. 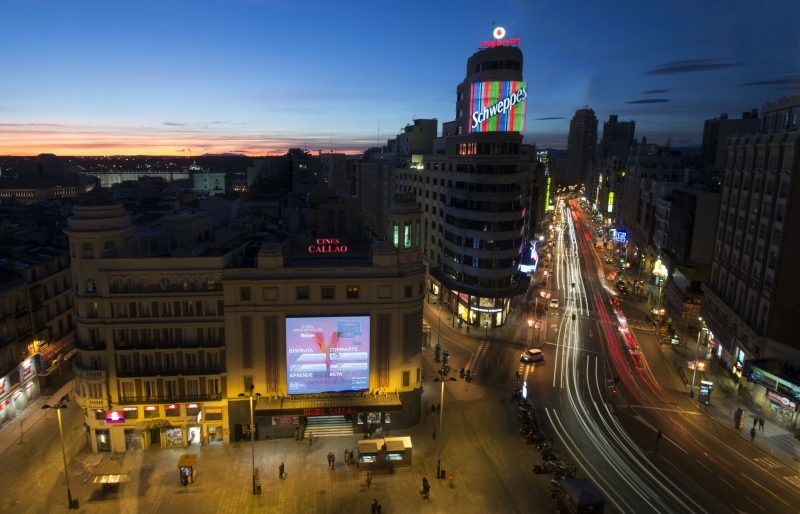 Spend the night in Madrid. Places to visit: Museo Nacional Del Prado, Retiro Park, Santiago Barnabéu and Centro Comercial ABC Serrano. You can leave for Toledo by train in the evening. Till then you can go out for a sightseeing tour and you may also visit other places, such as the Royal Palace which you did not on the first day. 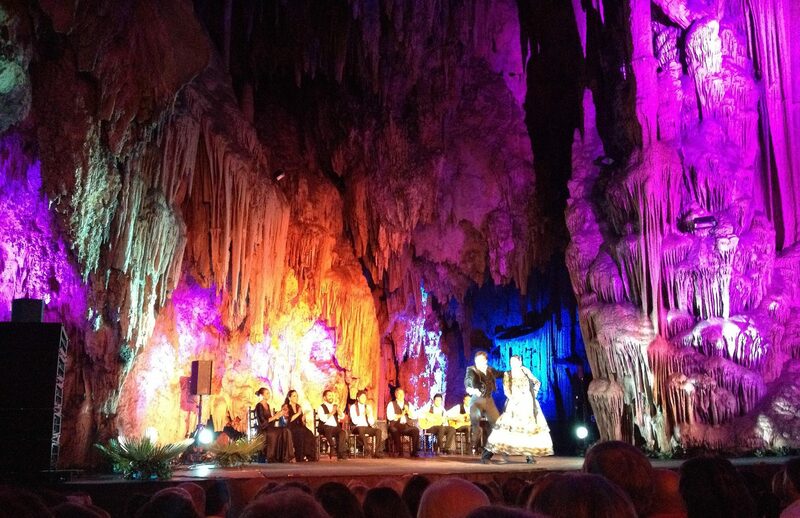 Once you arrive in Toledo, you can go for an outing at night. Sleep in Toledo. Visit the Royal Palace in Madrid before leaving. Train takes around 33 minutes and costs about 12 euros. Things to do: At night time, you can go to a bar or just stay at your hotel (it may have a bar too). 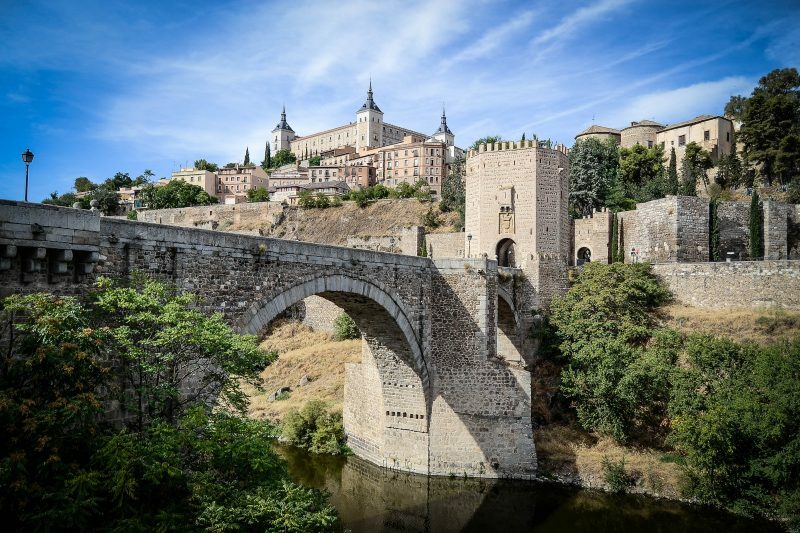 Many day sightseeing tours are available in Toledo and you can take part in any of them. Some of them are train based and would take you through the entire city. You can visit some popular places separately too if you do not want to take a tour. 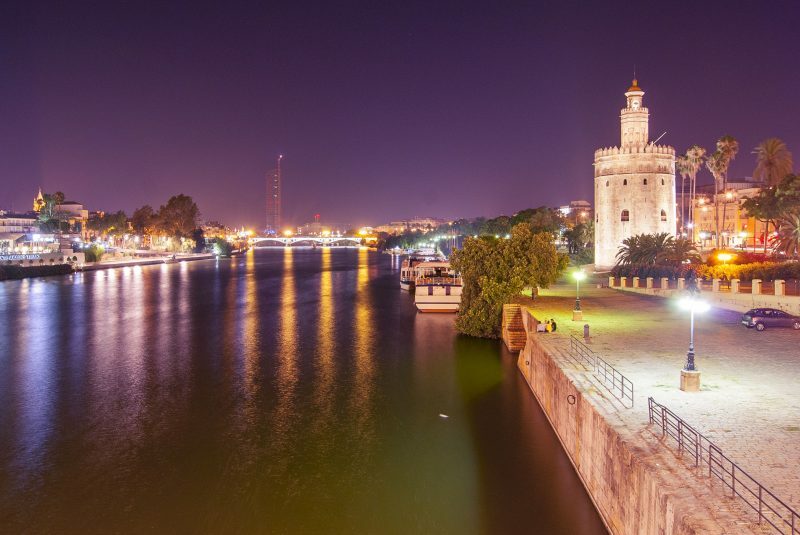 Hire a car and travel to Seville for an overnight stay. Select any sightseeing tour of Toledo and take part in it. Do visit the famous Toledo Cathedral. No trains are available directly to Seville so you will have to hire a car or go via Ciudad Real in train. Cordoba has a rich textural background and a day trip to the area is a must during a journey to Spain. 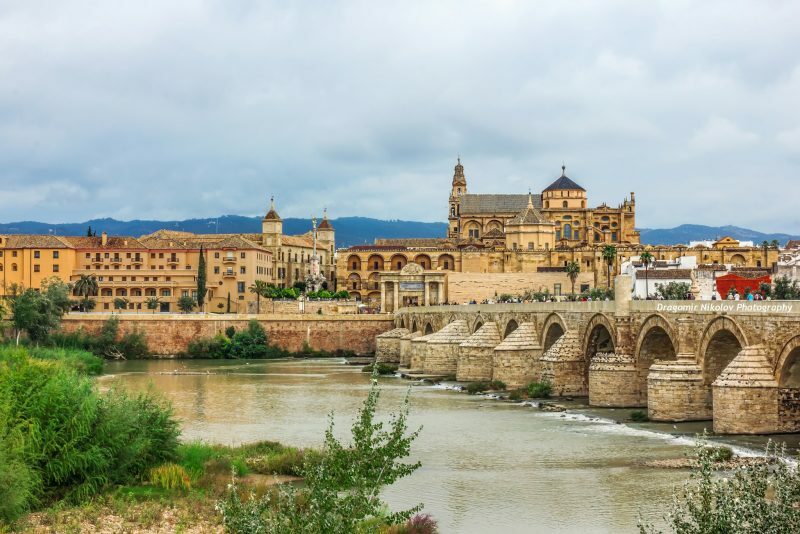 Easily enough, you can find many Cordoba day trips from Seville and they will take you to all the interesting places including the Mosque of Córdoba. 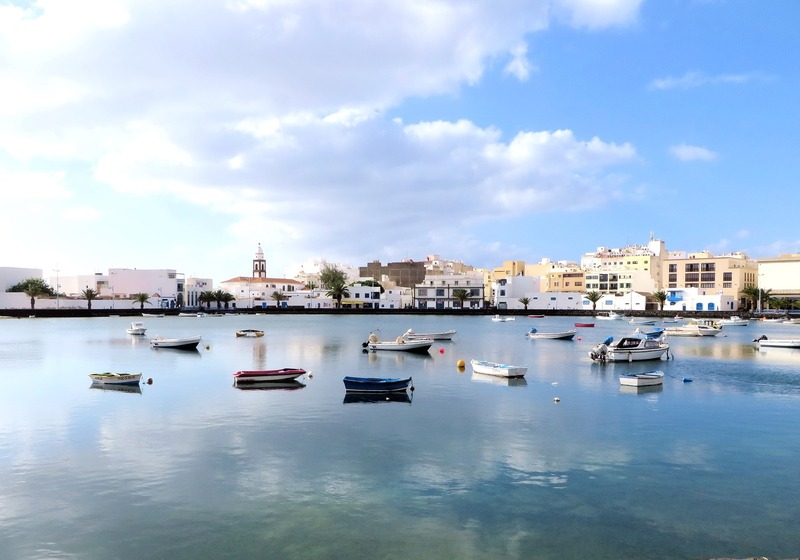 You may spend the night in Cordoba or go back to Seville. Important Places to be Seen: Cordoba Mosque and Cordoba Synagogue. Stay at : Cordoba or Seville. 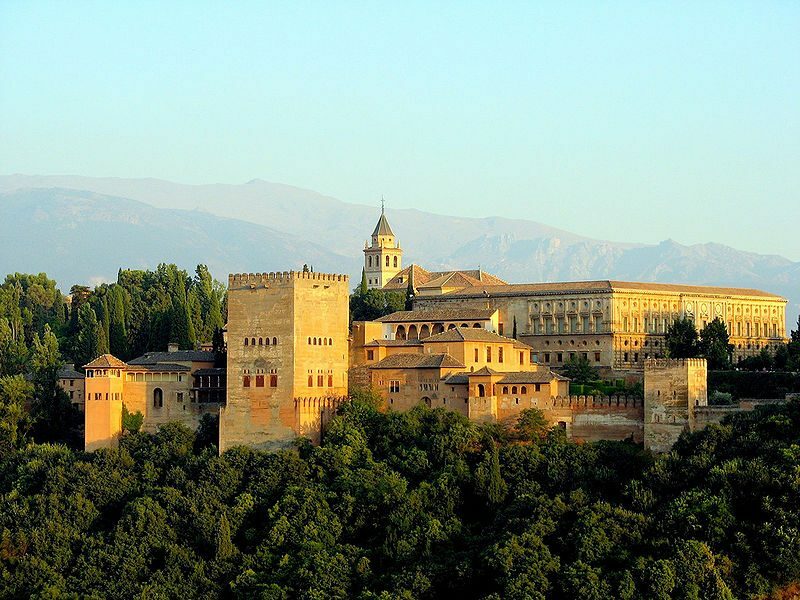 You would not get a fast train to Granada from Seville so you would better set out early so that you may reach the place in time to see the Alhambra, which is one of the best places to visit in Granada. If you reach the city quite early, you may go for a day trip to the entire city. You will stay overnight in Granada. Points of Interest: Alhambra and Generalife Gardens. Set out for Barcelona in the evening. Till then, you can go shopping or have lunch in one of the many restaurants in Granada. You will have to go by air because the modes of transportation take very long. If you go by air, you will reach Barcelona in eighty minutes. Spend the night in Barcelona. 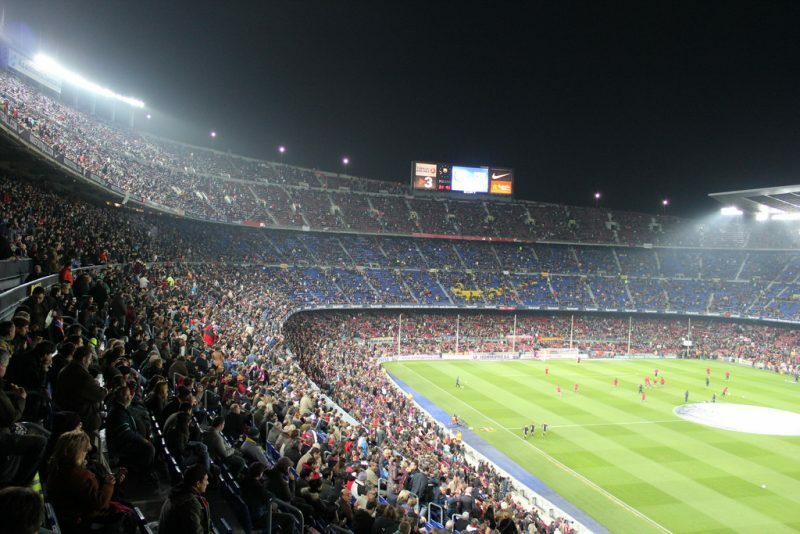 If there is a La Liga match in Camp Nou, do not miss it! Stat off the day with breakfast in the hotel. You can go out for shopping in Granada; visit malls such as CC. Serrallo Plaza. You will leave for Barcelona by air. Night would be spent in Barcelona. The last day of your trip would be spent in Barcelona. There is a lot to do in the city and you cannot accomplish all of it in a single day! Anyway, you can go for a Gaudi tour, checking out his buildings. Do not forget to visit the Sagrada Familia church! Go to a beach as well if you have time to do so. You may leave for your home at night or morning the next day, as per your schedule! Things to do: Sightseeing tour of Gaudi buildings. Must visit places: Sagrada Familia, Casa Battlo and many more! Spain is too big to be seen completely in a week! 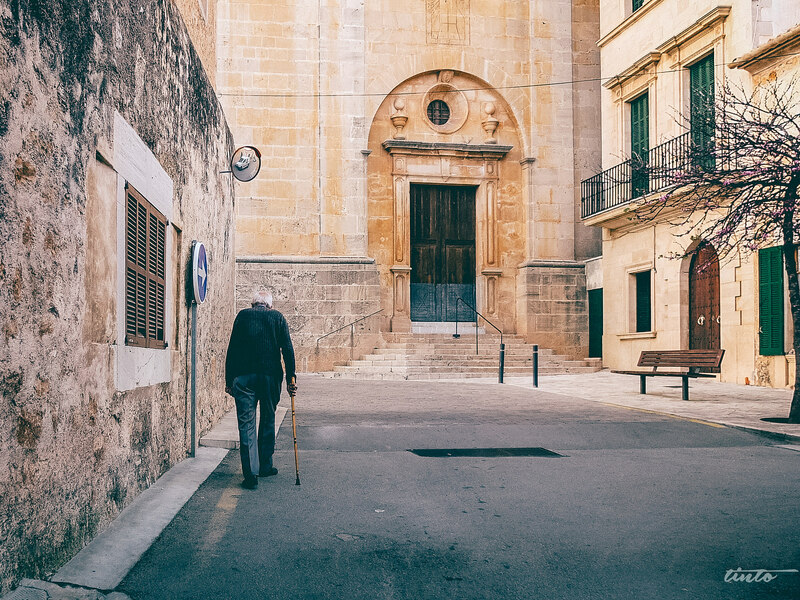 However, you can experience many things in the more prominent cities of the country, such as Barcelona, Seville and Madrid during this time period!